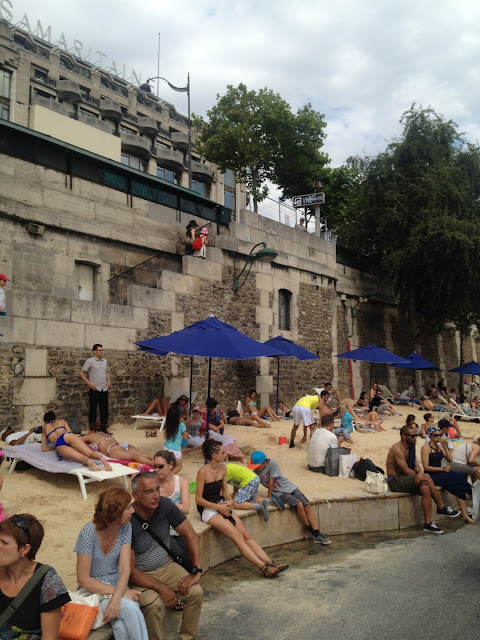 Every summer, Paris decides to become even more awesome and installs a make-shift beach along part of the Seine! They bring in sand, lawn chairs, vendors, and even have "misting stations" set up so you can cool down! JP and I spent an afternoon at the "beach" this week, and it was one of our funnest days here! It was simultaneously hilarious and awesome to see people building sand castles and tanning in swimsuits right in the middle of Paris! 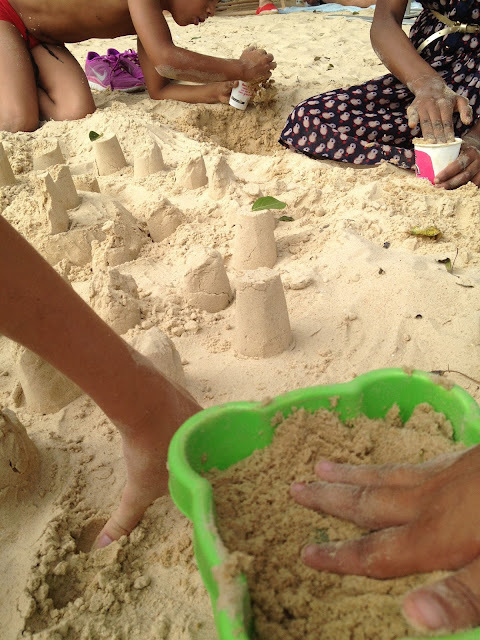 ^^^ I befriended some African children after teaching them how to make paper-cup sand castles. 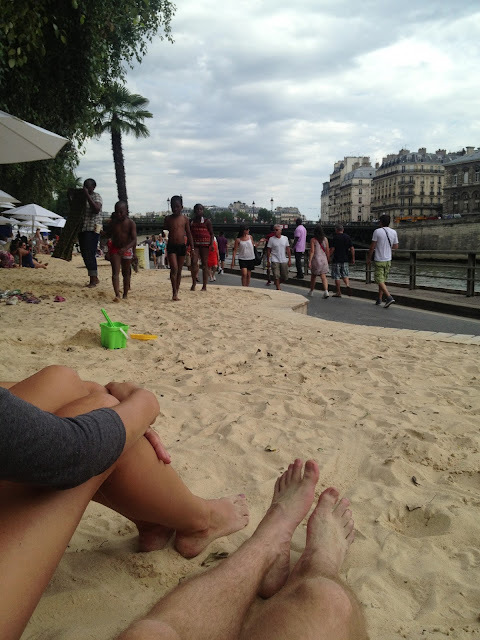 so fun, and so jealous! you are living a dream. haha love this! 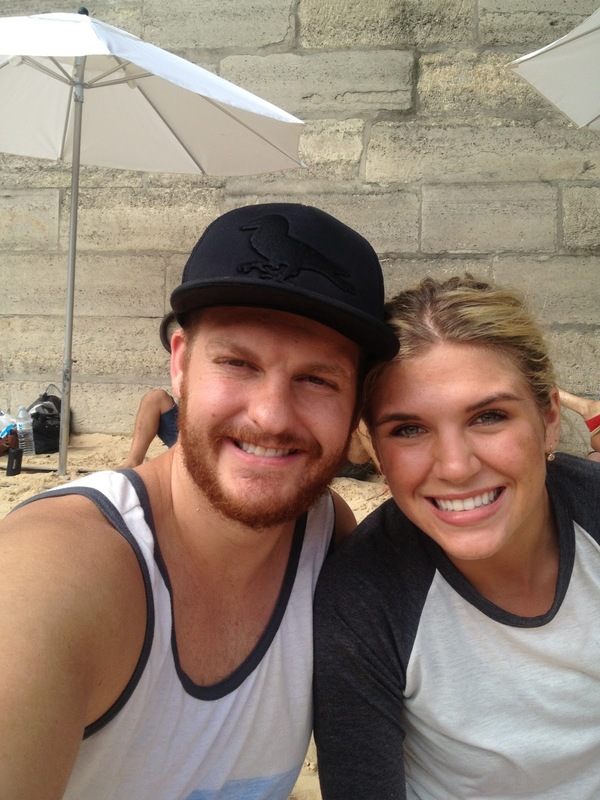 We miss you guys! haha, what a brilliant idea! utah needs one! does it cost any money to go on the beach? Grace, I love this. You are the pied piper wherever you go...you have such a gift with children!